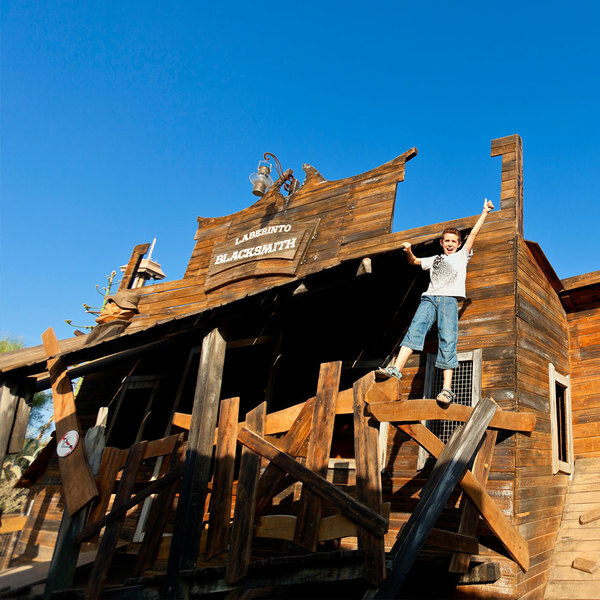 El Huerto Encantado of SésamoAventura is a more traditional playground: lots of slides intertwined in this fun space where little ones go on real adventures. 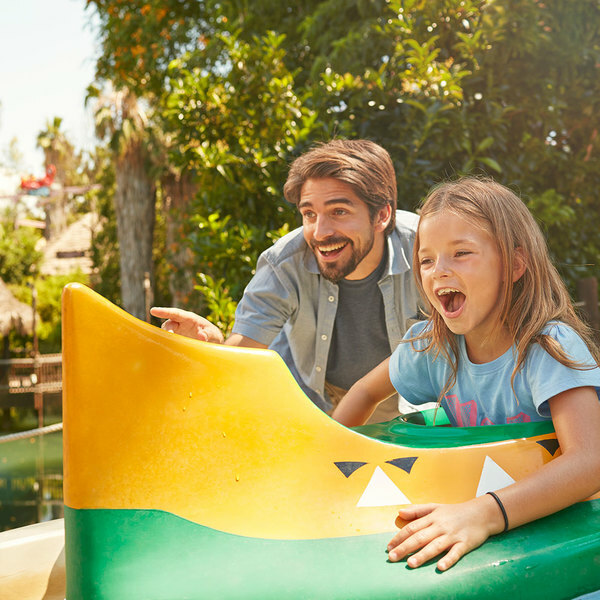 As they go deeper into El Huerto Encantado, they will discover new slides decorated with smiling pumpkins, apples, bees and mischievous animals. The little ones will create their own stories with others playing on the slides in the most fun way ever to make new friends. The children won’t need much encouragement to whizz down our spectacular slides! 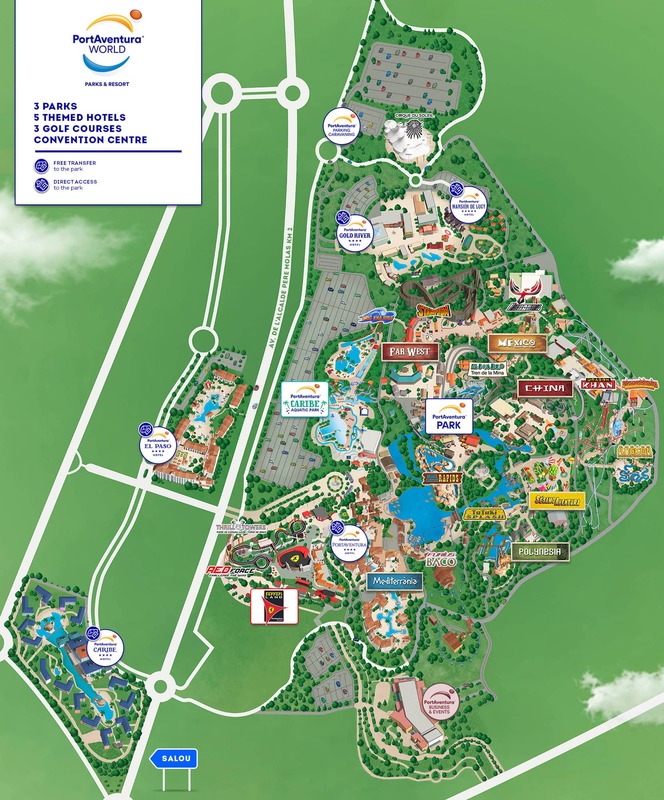 A ride that lets little ones experience the excitement of the Polynesia jungle too. 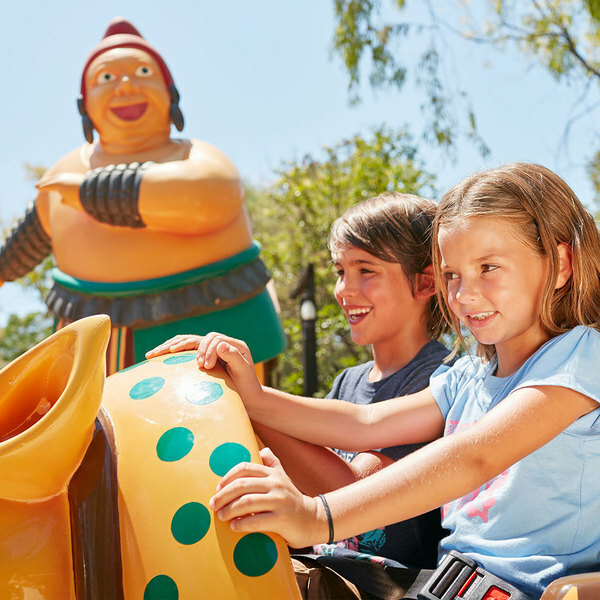 These fun Mexican animals are dressed in all their finery ready to take little ones on a pleasant stroll around colonial México PortAventura. Despite the passage of time and lack of use, the old run-down Laberinto BlackSmith maze is still standing. Dare to enter and unravel all of its mysteries!